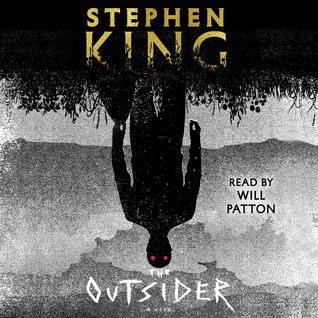 I jumped at the chance to listen to this one in audio format when I realized Will Patton was the reader. He was also the reader for the Mr. Mercedes trilogy and he did a great job. 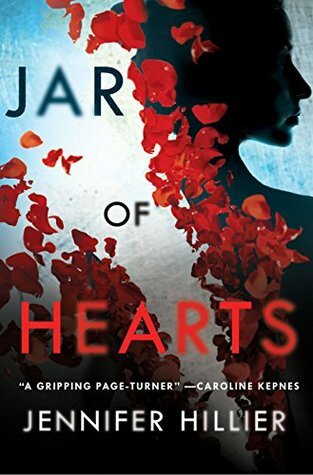 I’ve heard other readers mention this so I will also remind anyone interested in this book that you should read the Mr Mercedes series first or if you have no intention of reading that series then jump right in (and that's all I'll say about it). This book comes in at over 18 hours long, equivalent to about 561 pages. The blurb above does a great job outlining what this book is about. I found this to be a easy read even for the amount of pages, the chapters are short and to the point, the characters are authentic, the plot intriguing and the conclusion fitting - even if a little rushed. Though I found the characters authentic there were a number of them and at times I found myself a little overwhelmed, but that could just be the audio version and my mind not paying close enough attention. I am not a fan of horror and books that are heavy into supernatural stuff, so I’ve always shied away from Stephen King but I’ve found some of his books appeal to me these days, they have the mystery and suspense I enjoy. Though I recommend The Outsider be warned that there are some graphic crime scene parts and hard to read. I have been a fan of Kimberly Belle since her debut (see covers at end of post). 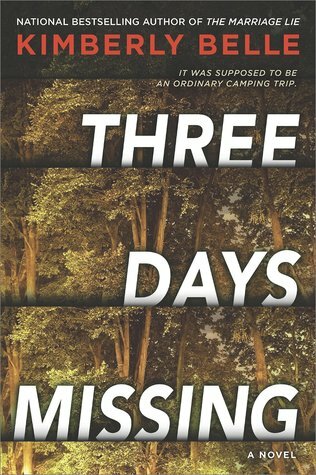 Three Days Missing is her 4th novel and I loved it, read it in less then 3 days. It’s every parents worst nightmare, especially when your child is in the care of those you trust. But when your fears are realized and it happens, you are pitted with total helplessness of not being able to fix it. 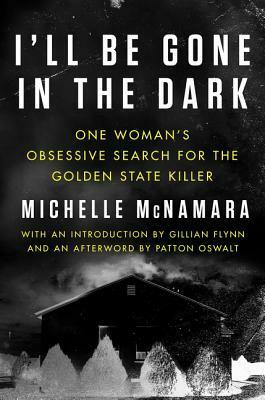 This fast paced book is told from the POV of 2 women, women from different walks of life and how the story’s mesh is very interesting. It is one of those ‘just one more chapter’ books. Never a dull moment with twists and turns I didn’t see coming. One of the things I love about Kimberly Belle’s books is that the story truly doesn’t end till the very last page, this one was perfect (yet again). Three Days Missing has many layers, it’s more than a missing child, but I really can’t say what exactly and spoil the ride for someone else. Suffice to say, read this one, I highly recommend. My thanks to Park Row for an advanced copy of this book in exchange for honest review. I have never read any of C.C. Humphreys books previous to Chasing the Wind though it's not from lack of desire, I have a number sitting in my TBR pile patiently waiting. 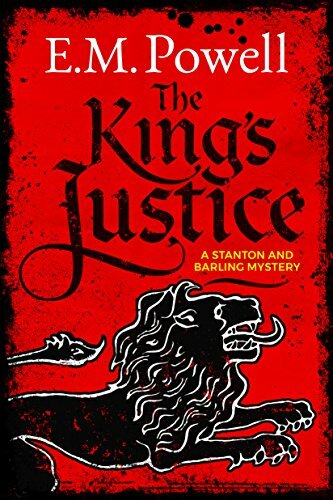 Those books take place in the 16th to 18th century and with Chasing the Wind the author has jumped to the 1930s in his latest. 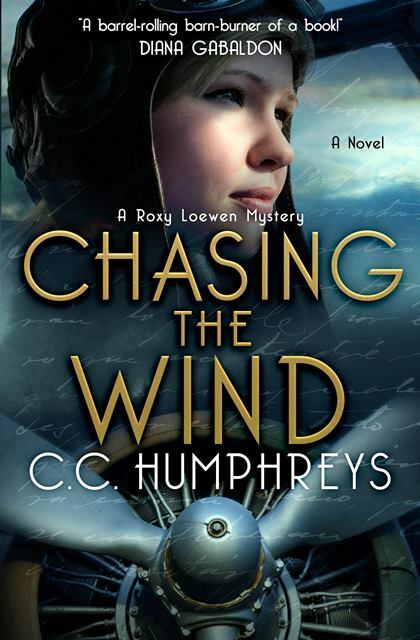 Chasing the Wind is about a young woman named Roxy, I liked Roxy right away and found her to be an adventurous, spontaneous and rather unique pilot. She takes risks is compassionate and has a knack for getting into tight situations. This is the 1930’s between the Great Depression and the rise of Hitler, Germany is a beehive of activity, as is Spain and flying over the Atlantic. 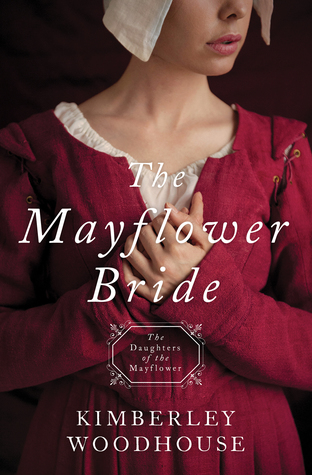 The author kept me engaged with an interesting plot against the backdrop of real historical events with the appearances of well known figures. Humphrey’s knowledge of the time period is evident. Chasing the Wind is a story full of adventure, suspicion, love and loss that actually had me feeling sorry for the bad guys (takes a special kinda author that can do that). Definitely happy to have read this one and will confess that Vlad and Plague are sitting next in line to read. Chris (C.C.) Humphreys was born in Toronto, lived till he was seven in Los Angeles, then grew up in the UK. All four grandparents were actors, and since his father was an actor as well, it was inevitable he would follow the bloodline. Chris has performed on stages from London’s West End to Hollywood in roles including Hamlet, Caleb the gladiator in NBC's AD-Anno Domini', Clive Parnell in ‘Coronation Street’, PC Richard Turnham in 'The Bill', the Immortal Graham Ashe in ‘Highlander’, Jack Absolute in 'The Rivals' (This performance led to him writing the Jack Absolute novels – and they say acting doesn’t pay!). Bizarrely, he was also the voice of Salem the cat in ‘Sabrina the Teenage Witch’. 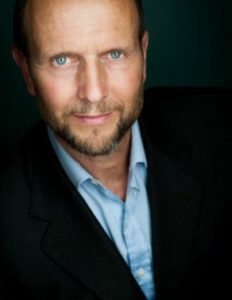 A playwright, fight choreographer and novelist, he has written eleven adult novels including ‘The French Executioner’, runner up for the CWA Steel Dagger for Thrillers; ‘The Jack Absolute Trilogy’; ‘A Place Called Armageddon’; ‘Shakespeare’s Rebel’ and the international bestseller, ‘Vlad – The Last Confession’. He also writes for young adults, with a trilogy called The Runestone Saga and ‘The Hunt of the Unicorn’. The sequel, ‘The Hunt of the Dragon’, was published Fall 2016. 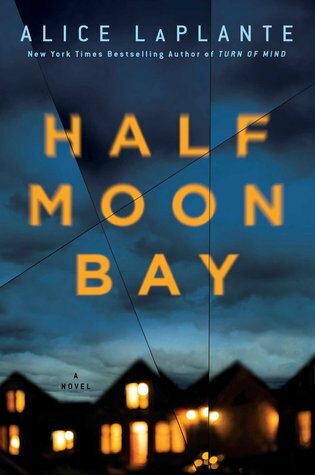 His recent novel ‘Plague’ won Canada’s Arthur Ellis Award for Best Crime Novel in 2015. The sequel, ‘Fire’ is a thriller set during the Great Fire, published Summer 2016. Both novels spent five weeks in the top ten on 2016’s Globe and Mail and Toronto Star Bestseller lists. His new novel is ‘Chasing the Wind’ about 1930’s aviatrix – and thief! – Roxy Loewen, will be published in Canada and the USA in June 2018. 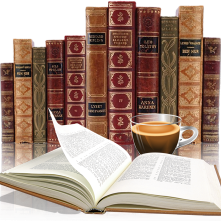 Several of his novels are available as Audiobooks - read by himself! Find him here at Audible. He is translated into thirteen languages. In 2015 he earned his Masters in Fine Arts (Creative Writing) from the University of British Columbia. Chris now lives on Salt Spring Island, BC, Canada, with his wife, son and cat, Dickon (who keeps making it into his books!). For more information, please visit C.C. Humphrey's website. When I saw this book’s heavy presence on Instagram I caved to peer pressure, especially when I read the blurb. 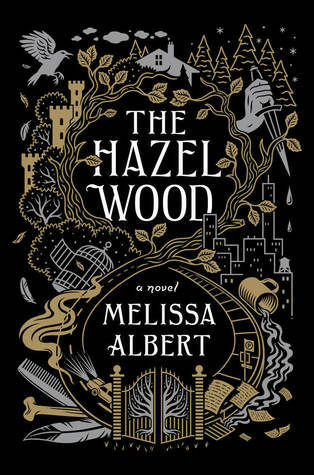 A book about fairy tales, the recluse and mysterious author and a place called Hinterland. The cover kinda clinched the deal. 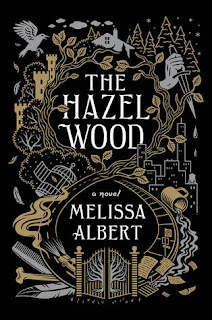 This book grabbed me right away, with its lyrical telling I settled in for this adventure. 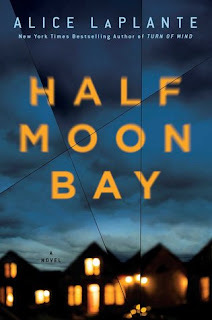 The pacing was great, the characters likable (well sort of) and the story intriguing. But then I hit the half way point and bam! The writing changed, it was almost like another writer took over and everything changed. My interest weaned and disappointment took over when I lost interest in this story. All of a sudden there were many new characters and a different vibe. I realize that I am going against the flow and most loved it, I really wanted to and sadly I am not sure I will continue with this series. Originally I was leaning at 2 stars but bumped up to 3 for the awesome beginning. 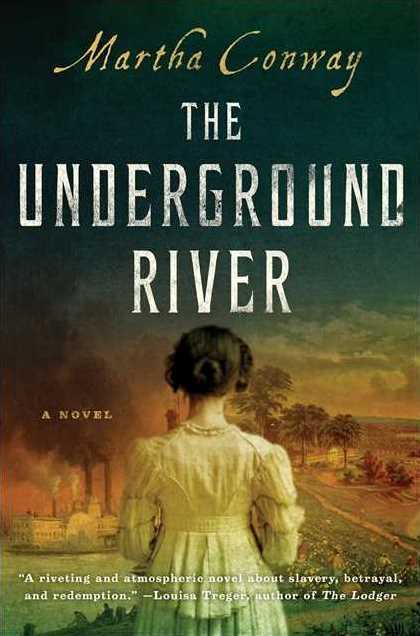 It’s 1838 when The Underground River begins and Mary tells her story. It’s also 10 years before the Civil War begins where the Ohio River is the boundary separating free blacks from those not. Martha Conway has definitely done her homework and was able to place me right there, I could visual and feel the tension that existed between the north and south. The feel of the landscape was clear as well as the way of life. I knew nothing about River Theatres and I found that aspect quite interesting. It isn’t until the last half of the book where most of the action takes place that is described in the synopsis above. I kinda wish that started a little sooner and went on longer to really show this part of history. I'm sure there are more people like me that have heard of the underground railway but never the river being used as paths to freedom. Again the author definitely knows her history and I'll be checking out her other books. 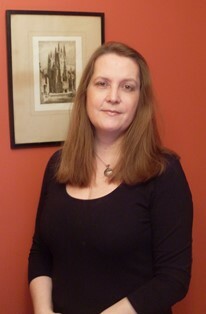 For more information, please visit Martha Conway's website. During the Blog Tour we will be giving away 5 custom-made coffee mugs! – Giveaway ends at 11:59pm EST on July 26th. You must be 18 or older to enter. Authors probably cringe when a review starts with something like ‘I am really not a fan of ‘such and such genre ‘ when I see that myself my first thought is why are you even reading it then? So here so, I am not a big fan of romance novels, but I am a big fan of historical and dual time period stories. 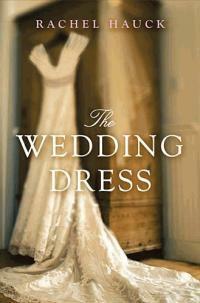 Ever since reading Rachel Hauck's books The Wedding Dress and The Writing Desk I have become a fan. Both those books grabbed me with the unique stories and characters. 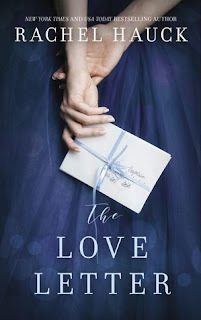 The Love Letter follows along with its dual time period but this time it was a bit softer, quieter almost in the plots. I wasn't totally absorbed in the present day story there were times it was a little too neat and tidy. 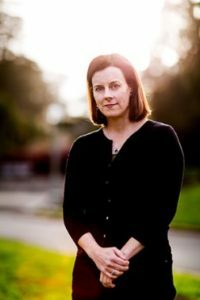 The historical aspects is usually what draws me right in and I found the letter interesting as well as the connection to Jesse. I would have loved more of that time flushed out. Faith played a big part in both story lines. The characters are flawed, carrying around a load of guilt. Ultimately The Love Letter is a story of discovering oneself, letting go of baggage and of course love. 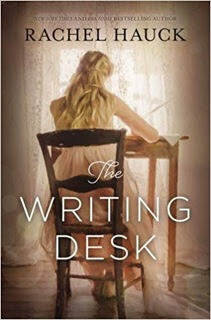 I can't say I enjoyed this as much as her 2 previous books but she is still an author I will continue to read more of. My thanks to Thomas Nelson (via Netgalley) for an advanced copy in exchange for honest review. 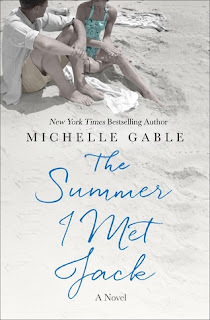 The Love Letter can be found on at your favorite bookstores starting tomorrow (June 12th).